← Early Days, Unusual Races! Alex Wilson comments that he was certainly a top class runner and Scotland was fortunate at this point to have two excellent exponents of the event, James Soutter from Aberdeen being the other. Their paths would cross often over the years and each would have his share of victories. With the major statistics readily available via the standard history books, he should be better known than he is. Burton was born on 11th April in 1885 in Aberdeen One of the first British athletes to experiment with using oxygen during training. 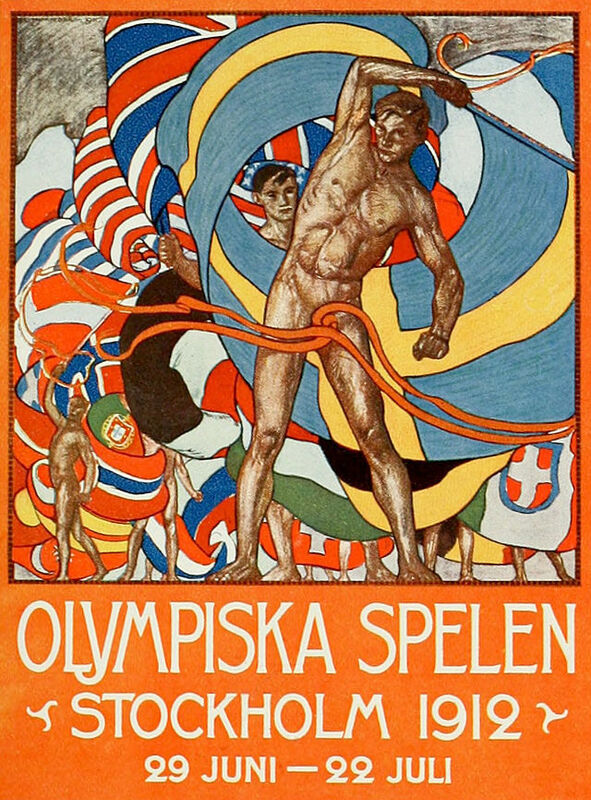 It is surprising that, in Olympic year with many Olympians from several nations competing at Rangers Sports on both Saturday afternoon and Monday evening meetings, there was no sign of Burton’s name among the prize winners or indeed any indication that he had competed there. It may be that living in the south of the country, and being rather inexperienced in the sport he found it difficult to attend such meetings. His second SAAA championship victory was on 26th June, 1909, at Ibrox in Glasgow where he won the 880 yards in 2:00.4. He won the title by a yard from A Turnbull of Clydesdale Harriers and was selected for the international against Ireland on 17th July. He had been badly spiked in the process of winning the championship and could only manage three days training before the match at Balls Bridge in Dublin on 17th July. It was not a match in which the Scots covered themselves with glory, winning only 3 events out of the 11 contested, but Burton ‘showing rare judgment’ went one better than the previous year and beat Morphy of Ireland by two yards in 2:00.8. 1910 saw his third successive victory in the national 880 yards championship. This was held on 25th June at Powderhall and Burton raced in both 440 yards and 880 yards. The 880 was his fastest yet, the winning time being 1:59.6 – but it was the first time he and James Soutter had come up against each other in the championship. Burton was also second to GRL Anderson in the quarter mile with George Dallas third, the winning time being 53 seconds. The result of the half mile was that Burton and Soutter faced the Irish in the international held at Ibrox on 9th July. Burton went faster still when he won from Soutter in second in 1:58.8. He was again second to Anderson for a Scottish 1-2 in the 440 yards, won in 50.8. Anderson was a student at Oxford who was both AAAand SAAA hurdling champion and although Burton was a 440/880 type of half-miler rather than a 880/Mile type he would always have a sharper finish than Burton. The report on the half-mile read: “The first lap was practically a parade, though a very fast one, the time being 58 2-5th sec. Hill led at half distance, Harrison following close on his heels. It was in the second and concluding quarter that that the competitors collected their wits as well as their pace. With 300 yards to go, Burton went to the front, of which he was robbed by Hill, whose lead in turn was only momentary as Soutter, with a fine turn of speed, shook off the Anglo-Irish runner. Burton likewise disposed of Hill and a great struggle between the two Scottish representatives ended with the champion winning by a foot, there being three yards between Soutter and Hill.” In the quarter Burton was defeated by a single yard. The big thing however was that the 880 yards time equalled the Scottish record. The rivals were both chosen for the Irish international at Balls Bridge, Dublin, on 9th July. Before then however Soutter ran ‘ as he had never run before’ in the AAA’s championships returning a time of 1:57.1 . 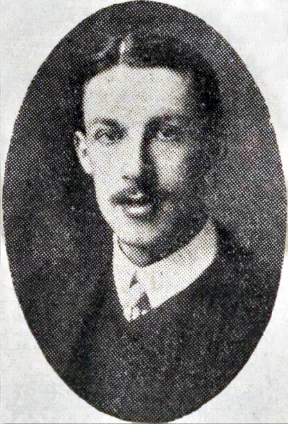 Burton never raced in the AAA’s at any time in his career however and came into the international fresher than Soutter but without the morale boost that the Aberdonian must have had by the race in England. The result was that as in the SAAA event, Soutter reversed the 1910 result, taking first place from Burton in second. Winning time was 1:59.4, with Burton second. Both were chosen for the international with Ireland on 20th July, but more importantly, both were selected to run for Britain in the Olympic Games at Stockholm. The heats of the 800m were on 6th July with the Final on 7th July: should a second round be required, it would be on the 7th with the final held over. Similarly the 400m heats were on 12th July with the final on 13th unless a second round were required. 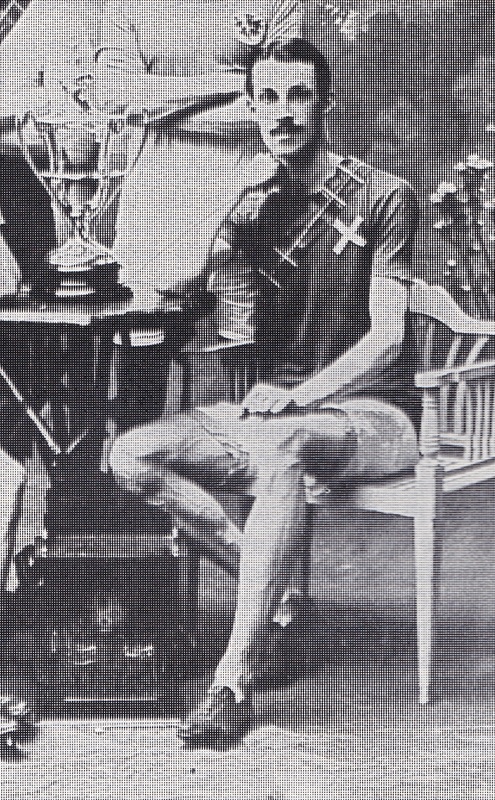 Soutter was chosen for both events and Burton for the 800m. There were 26 countries taking part, including Japan which was the first Asian country to take part. The 800 metres heats were on the sixth and unfortunately Burton did not qualify from his Heat, won by Edmundson of the USA in 1:56.5. Soutter won his Heat in 2:00.4. but was eliminated in the semi-final. Soutter did have the consolation of a medal in the 4 x 400m relay. Having been selected for the Scoto-Irish International on 20th July at Powderhall, Burton returned and won the 800m in 2:05.2, defeating the Irishman R Hales ‘comfortably. The meeting ended in a tie with both countries having five and a half points. Had all the Scots Olympians been competing (Soutter was one of those who didn’t, having injured himself in Stockholm) it would have been a win for the home country. Burton did not compete again in the National and his career was effectively at an end. He was a Lieutenant in the Postal Services during WWI and died on June 14th 1950 in Berwick. With three gold medals and three silver at the SAAA Championships, three wins and three seconds in the Irish international plus an Olympic selection, plus a Scottish record equalled and then beaten it had been a remarkable five years for Robert Burton.